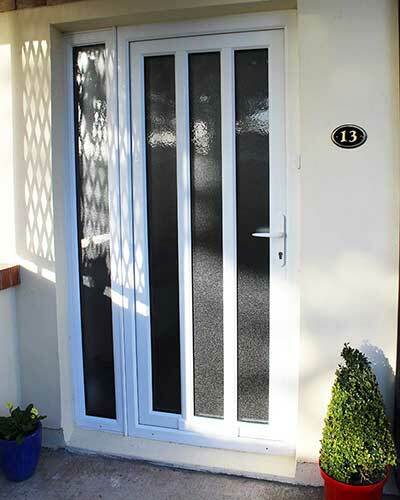 At Costello Windows we offer uPVC doors in a wide range of styles and colours. White or coloured uPVC door frames don’t need painting or sealing, significantly reducing maintenance over their life time. uPVC is non-conductive, meaning its use in door frames does not transfer heat and therefore contributes to a more consistent internal temperature in a building. 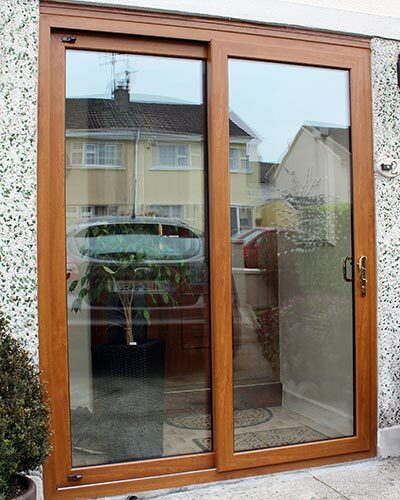 The combination of uPVC frames and double glazing makes for highly efficient doors. 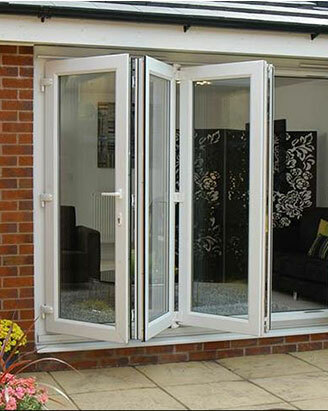 Costello Windows uPVC doors are the ultimate in style and innovation. 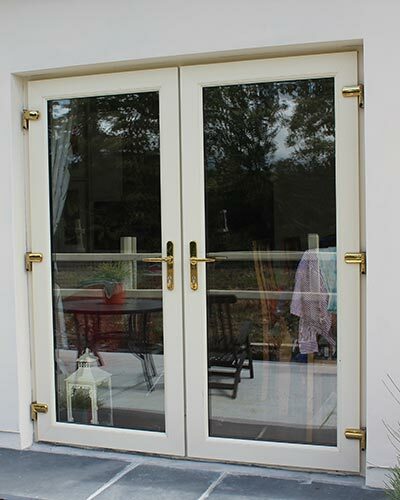 They are ideal for new build or door replacement projects with a choice of double glazed or triple glazed. If you like what you see please give us a call, our sales team are friendly and waiting for your call. 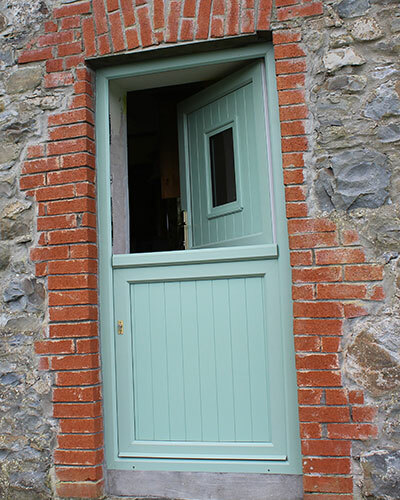 We are one of Munster’s and Irelands largest window and door companies.